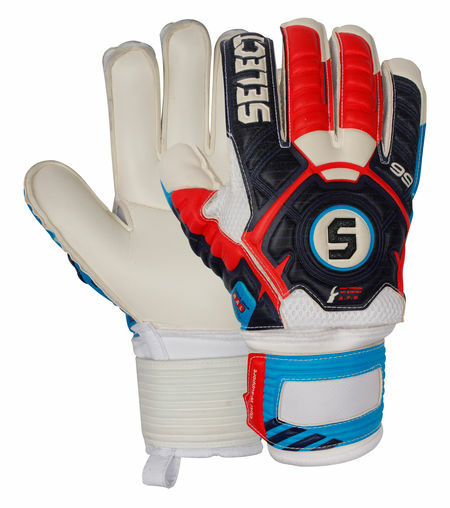 ​High quality and excellent fit are the main features of the goalkeeper gloves range. 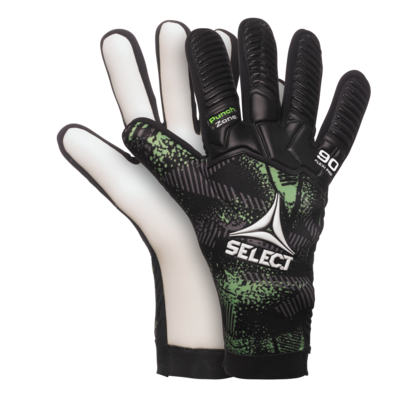 Removable guards for customizable protection of individual fingers. The inner Airprene material provides optimum comfort, increases the glove's flexibility and ensures minimal water absorption when playing in wet conditions. 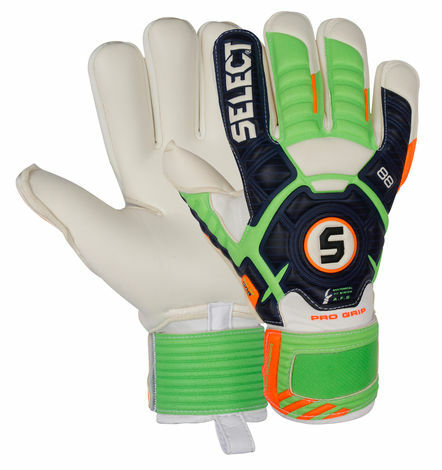 3mm German Nova latex for close fit and excellent grip in all conditions. AIRPRENE lining ensures easy entrance, comfortable lightweight feel and increased flexibility. A wide printable latex strap provides great support to the wrist and ensures quick, easy and correct adjustment.